A small single hole nickel plated d-ring for attaching to frame. Slightly smaller than our normal D-Rings. Use with bifurcated or two-part rivets on backing board. Use pan head screws in frame. 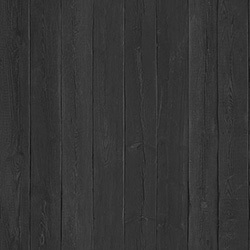 Approximate size 10mm wide by 20mm long from top of loop to base of plate. Loop outside edges are 13mm. 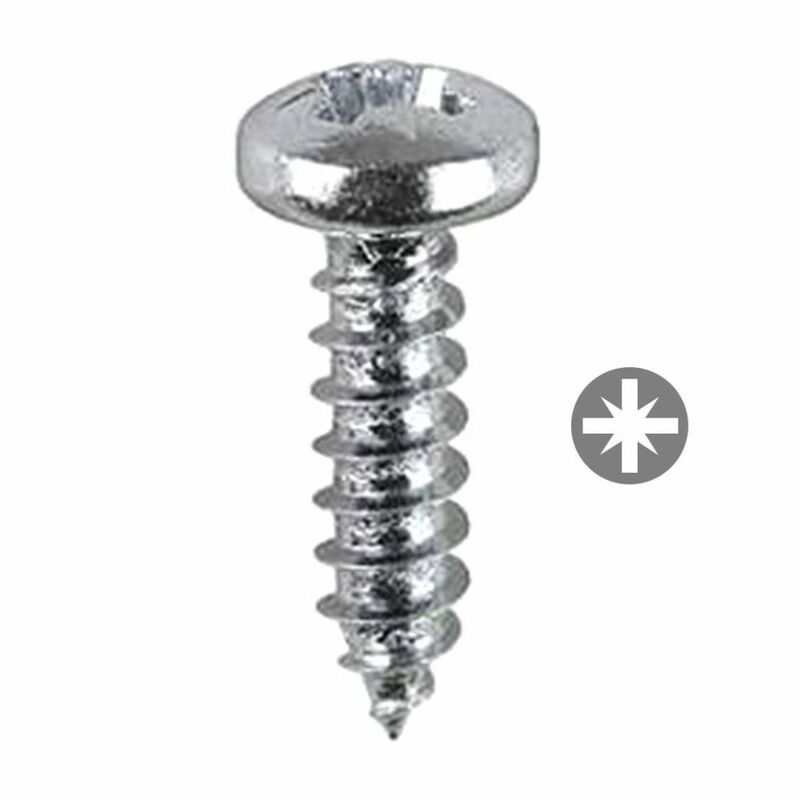 4mm diameter screw hole. Requires pan headed zinc plated number 6 screws (sold separately). 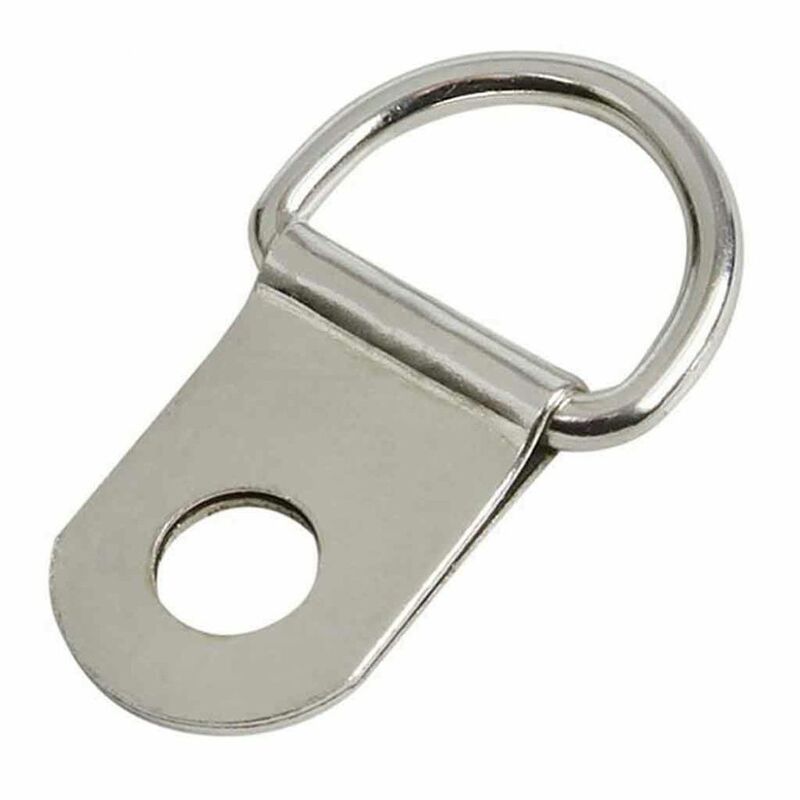 A small single hole nickel plated d-ring for attaching to frame. Slightly smaller than our normal D-Rings. Use with bifurcated or two-part rivets on backing board. Use pan head screws in frame. Approximate size 10mm wide by 20mm long from top of loop to base of plate. Loop outside edges are 13mm. 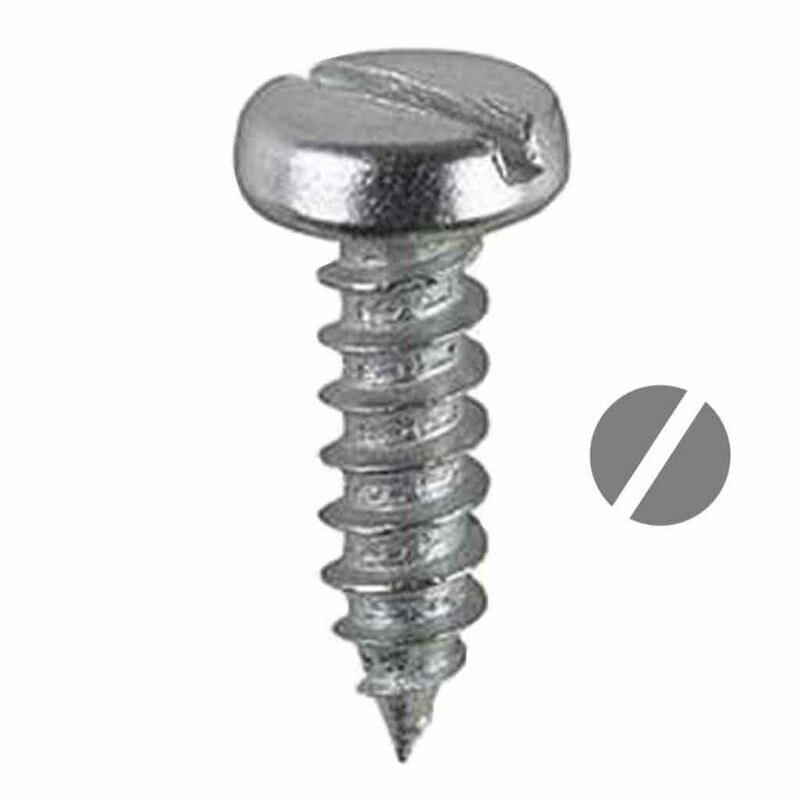 4mm diameter screw hole. Requires pan headed zinc plated number 6 screws (sold separately).